Although the neck is a real "team player" it's a bit of a diva, meaning it's fairly delicate. 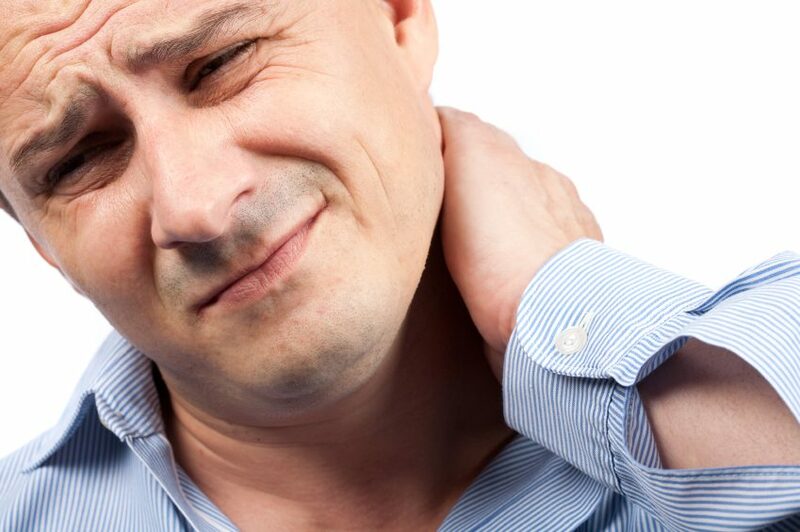 There are many ways everyday motion injures the neck, ending up causing pain, decreased mobility, and varying degrees of short and long-term misery. This affects the neck's ligaments and joints in various degrees, depending on the speed of the vehicle and the site of the impact. In severe cases, the discs and the nerves may also be damaged. If you have been injured in an automobile crash, it's in your best interest to immediately schedule an appointment with a chiropractor. There are a myriad of ways chiropractic care assists in managing the pain and minimizing the symptoms of whiplash. The first order of business for whiplash sufferers is to get the neck's inflammation reduced, as this hinders proper healing. Your chiropractor will utilize chiropractic adjustments, along with other forms of treatment based on your specific injury. It’s essential to undergo this type of treatment as soon after the injury occurs as possible in order to reach optimum results. Whiplash can be extremely painful, as so many of the neck's components may be involved, and the neck is such a mobile body part. Every neck movement hurting is no way to live! Chiropractic care soothes the pain of whiplash through therapeutic techniques that promote healing of the damaged area. When the inflammation and the pain of whiplash are reduced, the next step is to promote healing and alignment within the body. A chiropractor will perform a series of chiropractic adjustments that includes the neck and spine, but may also incorporate other parts of the body. Whiplash does a number on the body's natural alignment, and it's the chiropractor's job to put it all back together in workable order. Contrary to old movies where the whiplash sufferer wears a cumbersome neck brace, it's vital to the rehabilitation process to keep moving. During chiropractic visits, patients receive a regimen of exercises to perform regularly at home. These, combined with chiropractic care, lessen the time it takes to recover. The good news is that a whiplash injury rarely requires surgery. However, it's best to not tempt fate and visit a chiropractor to make certain your injuries are treated and begin healing. A chiropractor monitors improvements and keeps you apprised of your progress, empowering you to get better and back to normal activity faster than simply suffering through the symptoms, hoping they go away. If you are involved in a motor vehicle crash and end up with whiplash, don't despair. A chiropractor will map out a treatment regimen that will decrease inflammation and pain, increase mobility, and promote healing. Remember, the sooner you see your chiropractor, the faster the treatment begins, and the sooner you see results. Don't suffer needlessly!